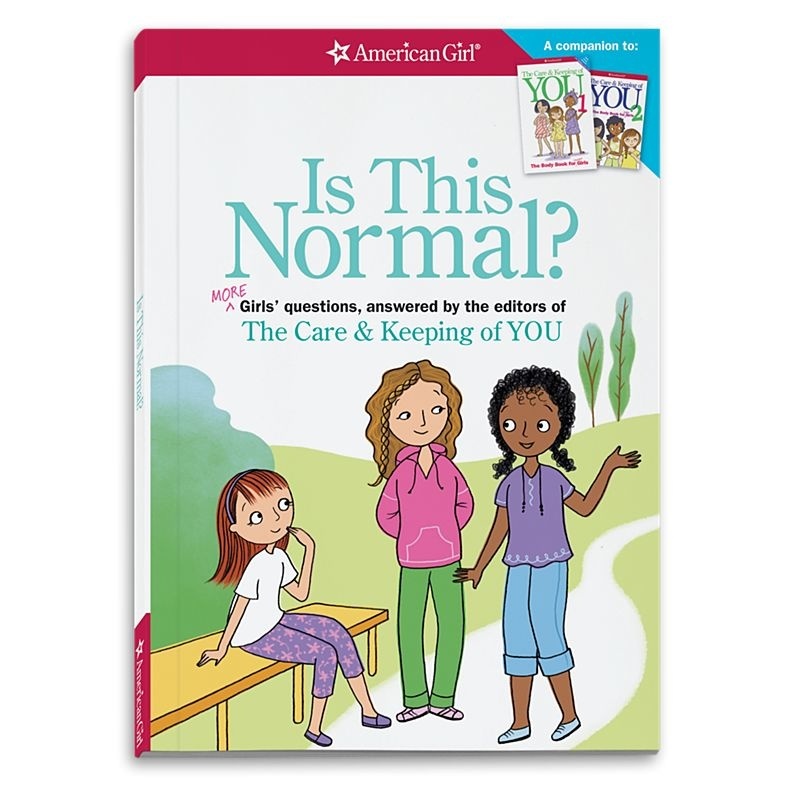 American Girl Is This Normal? 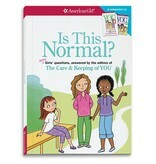 Home / American Girl Is This Normal? 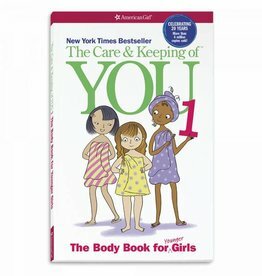 More than three million girls have read The Care & Keeping of You. 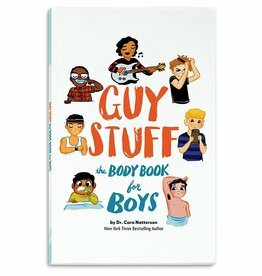 As a companion to that bestseller, this book answers letters from real girls with concerns about their changing bodies. 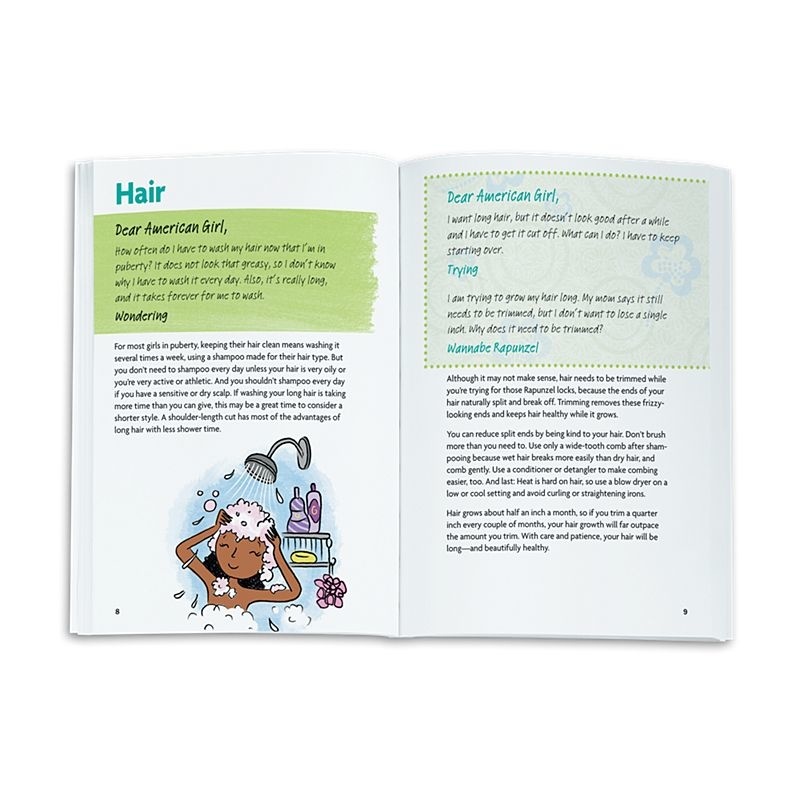 Plus, it includes tips to help readers talk with their parents about puberty and other touchy topics. 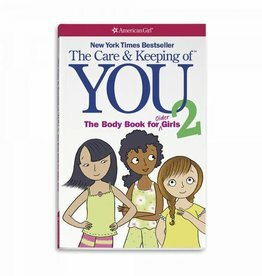 Authors: Erin Falligant & Michelle Watkins. 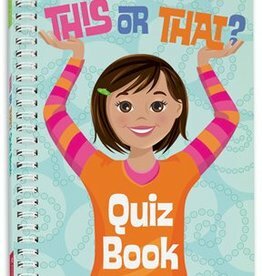 Girls love our quizzes—and here’s an engaging book filled with fun questions to get girls thinking! 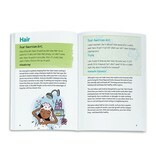 Award Winner! 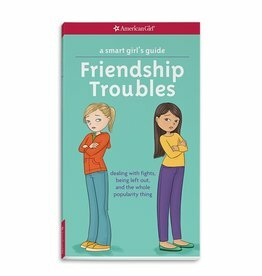 A Smart Girl's Guide: Friendship Troubles dealing with fights, being left out and the whole popularity thing! 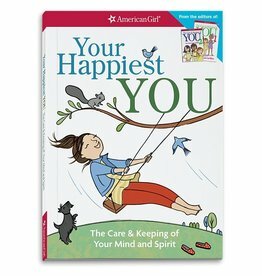 The Care and Keeping of you Mind and Spirit! 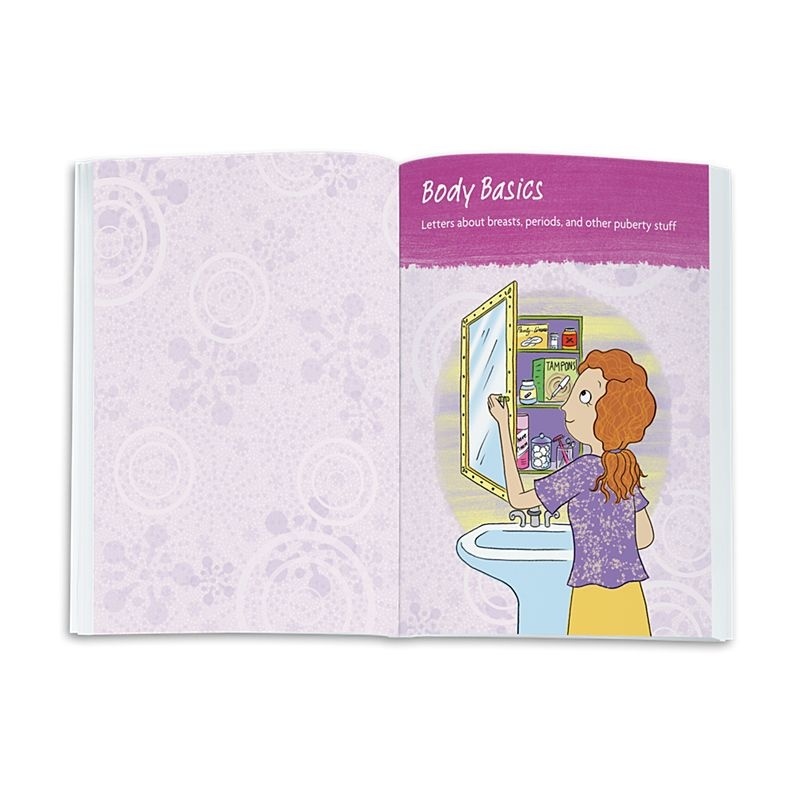 This thoughtful advice book will guide girls through the next steps of growing up. 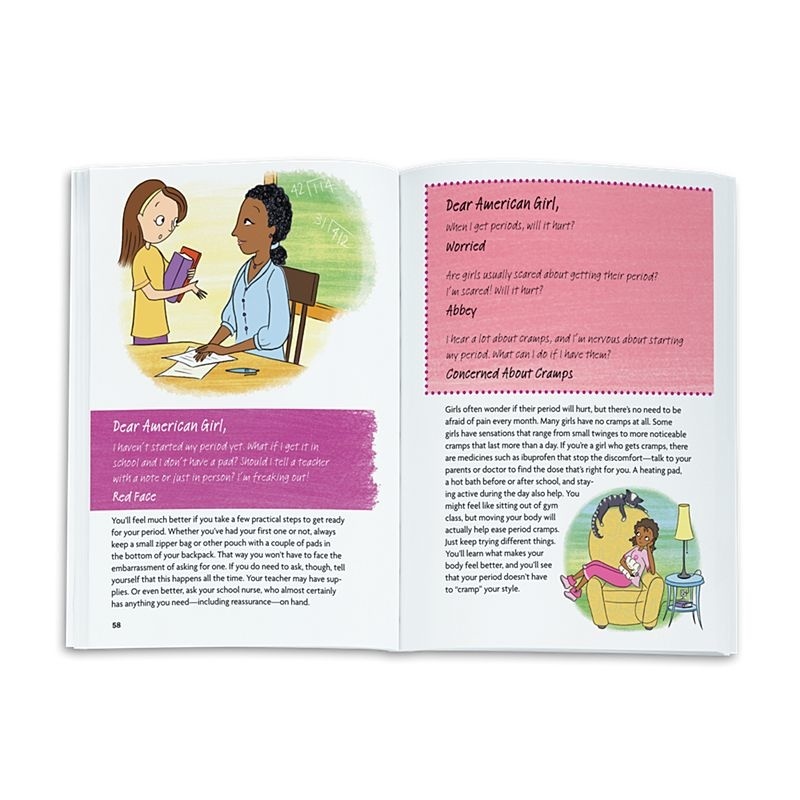 Girls can make a difference, and this book is here to help! 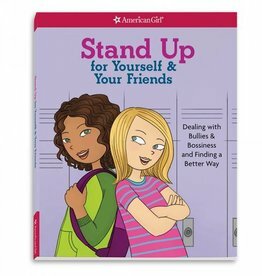 It gives girls the tools they need to recognize bullying—and be prepared to handle it. 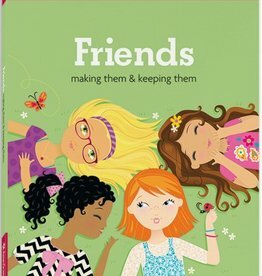 Friends is full of quizzes, crafts, thoughtful advice, and true stories of friendship shared by real girls. 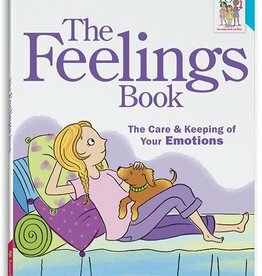 The Feelings Book helps girls understand their emotions and deal with them in positive ways. 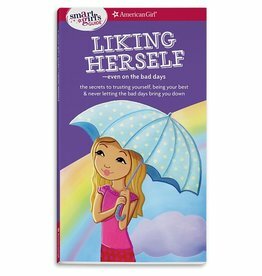 A Smart Girl's Guide: Liking Herself girls will learn how high self-esteem can turn a good day into a great day, while low self-esteem can make a bad day even worse.